If you want to Become a Being in miniature, as happens in the movie AntMan, this is your mod. 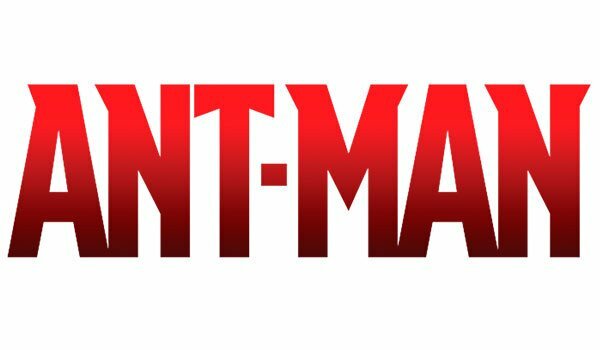 AntMan Mod 1.7.10 is based on the movie of the same name, Ant-Man. This mod allows create the suit or armor Ant-Man character, as you know which allows us to become a tiny being. well, now you’ll be tiny in Minecraft. For starters, we only crafting AntMan armor and put it on your Minecraft character. Then we will press the “F” button and we will become a mini Minecraft character, able to get into the smaller and narrow areas of your world. Paste the “Render Player API” downloaded file, into .minecraft / mods folder. 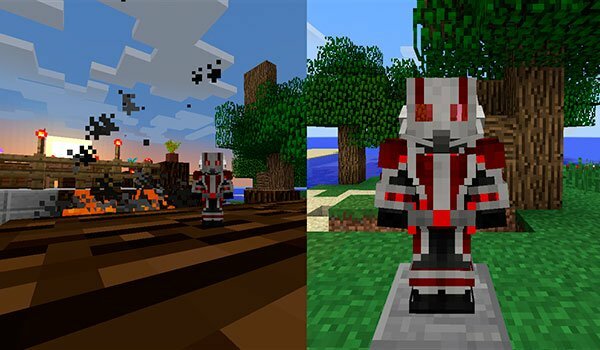 ¡Now you can become Ant-Man, Minecraft version. !